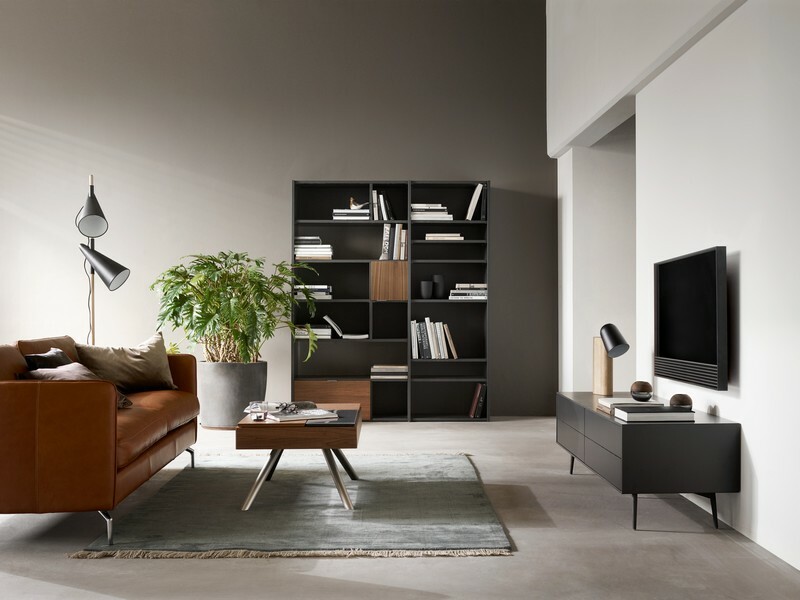 The Fermo TV unit by BoConcept reflects a clean Scandinavian look with its matte white lacquered top, oak veneer and brushed legs. Choose from a variety of colours size and leg designs. 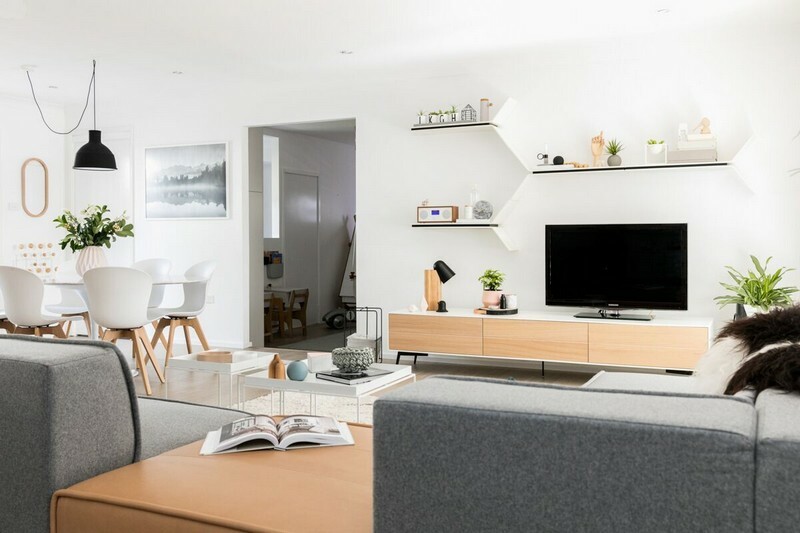 Simple, compact and stylish in design, the Fermo allows your electronics to be packed away neatly, while offering a lavish look for your home interior. 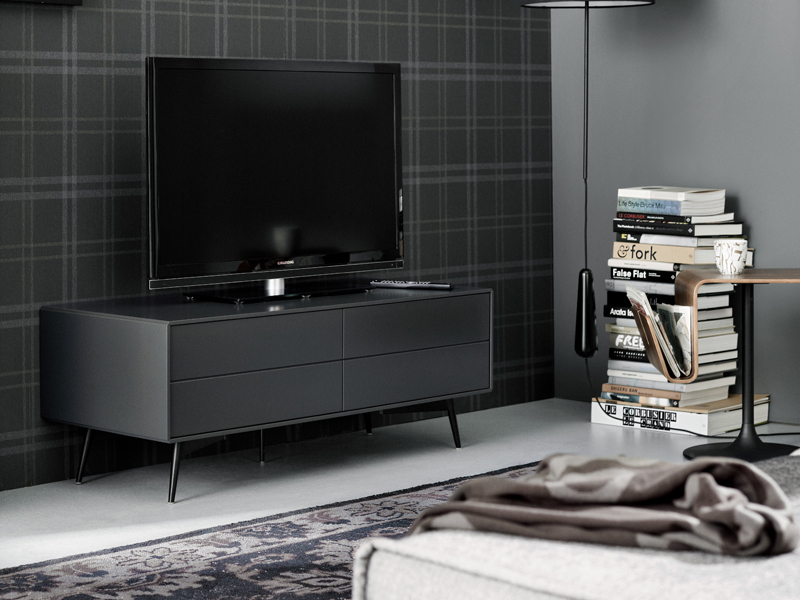 The Fermo TV Unit offers functional storage solutions in a slim look with refined details. 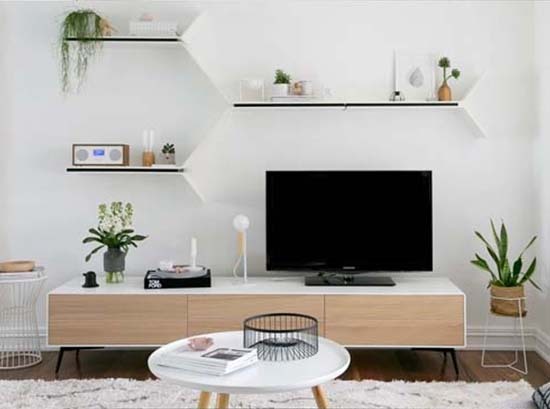 The Fermo can be customised and transformed into a sideboard, TV unit and chest of drawers, all displaying similar features with a refined touch.The Fermo TV unit can be customised completely to your style. 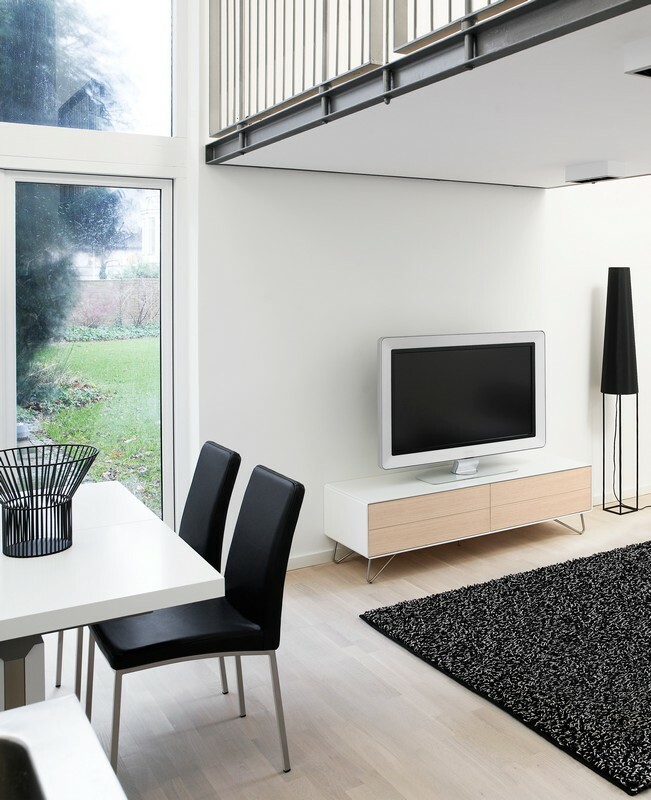 With a range of customisable options including colours, design and style, the Fermo TV unit will add a beautiful Scandinavian look to your living room area for your and your guests to enjoy. Create a beautiful setting by adding a sofa from our modern range, and match it with a stylish armchair from our unique collection.